Video has evolved tremendously since the days of celluloid film and videotape. We all have devices in our pockets now that can shoot video with the tap of a button. And since web video is the most popular thing on the internet since cats, gifs, and cat gifs, almost everyone will likely be shooting video for the foreseeable future. But not everyone will be doing it professionally. Read on to learn some basic techniques for shooting great-looking video that will keep you ahead of the pack. Read your camera’s user manual and get familiar with all the functions before you begin shooting. You don’t was to lose that sunset light or cut into your model’s happy hour because you had to look up how to set your white balance. Know how to access the menu functions quickly and confidently so you can shoot more efficiently. Before you head out in the field, make sure you have everything you need for a successful shoot. Don’t forget about those small but essential accessories, like extra batteries and media cards; any lighting or audio accessories, like a wind screen for your microphone; and last but not least, a lens-cleaning kit to keep that glass dust free. Charge all your batteries, format all your media cards, and get ready to shoot! Composition is how you arrange or position your subject(s) in the camera’s frame. Bad composition can make an attractive image look boring, but a well composed frame can make an ordinary scene look unique. There are many laws when it comes to composition. It’s important to understand the basic formulas, but try not overthink it too much. Not every “rule” will work in every environment, so experiment with these when the time is right. Avoid placing your subject in the center of the frame. Instead, move your subject away from the center. Look for other objects in the frame that will balance the scene. Look out for distracting objects in the background that interfere with your foreground subject. If a busy background is unavoidable, try shooting with your aperture open to create a shallow depth of field. When shooting a large scene, try not to leave too much empty space. This can cause your subject to get lost in the image. Instead, fill your frame with the subject by zooming in or actually getting closer. Use patterns and lines to direct the viewer’s attention to a specific element in the frame. Objects like fences, bridges, and power lines can all be used to guide the viewer’s eye toward a subject. Lighting is the most important element when it comes to video and photography. Bad light can ruin a perfect shot. When working with natural light outdoors, it’s best to shoot around “golden hour,” just after sunrise and before sunset. Shooting during these times will give your scenes and subjects a softer, balanced light. If you must shoot during mid-day, it helps to bring along a small diffuser to cut down those harsh shadows, or a reflector to bounce light toward a subject that is backlit or in the shade. Camera movements give filmmakers the ability to add drama, tension, and other emotions to the scene. They can also direct the viewer’s attention toward a subject or action within the frame. Keep in mind that camera movements should always be intentional. Hand-held footage can add drama and make viewers feel like they’re in the scene. If you’re shooting a documentary or news event, where you need to move quickly to follow a subject, it makes sense to hand-hold your camera. If shaky footage isn’t the intention, then hand-held shots can look unprofessional, so a support system like a tripod should be used. Pans, tilts, and zooms can also be used to direct the viewer toward a subject. Again, these movements should always be motivated. Think about the speed of your movements, as well. A fast zoom-in/out might work well for filming action sports, but might not be effective for landscapes. It’s a good idea to know your subject’s actions ahead of time, so you can anticipate the camera movement. Also, don’t hesitate to have your subject do a few practice takes before you begin shooting. Different angles give different perspectives, which can change how viewers interpret a scene or story. There are many types of angles you can shoot from, including eye level, low, high, bird’s-eye, and dutch. Again, make sure each one is motivated. Audio is another extremely important element when capturing great video. Poorly recorded sound is not only distracting, but can also ruin an epic shot. Most video cameras come with low-quality on-camera mics, which might be enough for only recording ambient sound. 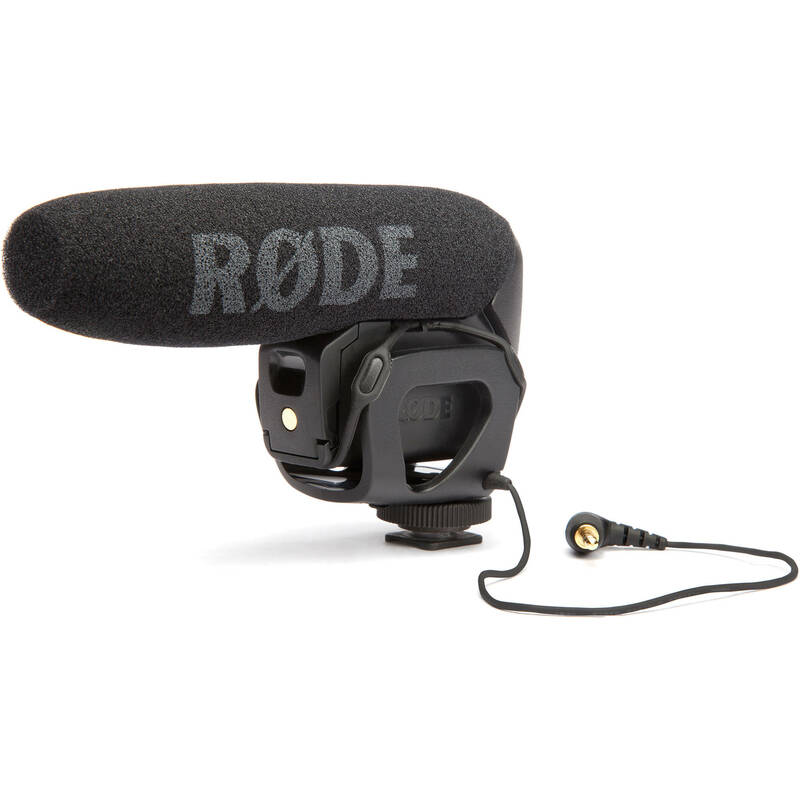 If you plan on recording interviews or voiceovers, though, you’ll want to invest in a small shotgun mic to mount on your camera. This will enhance your audio tremendously. 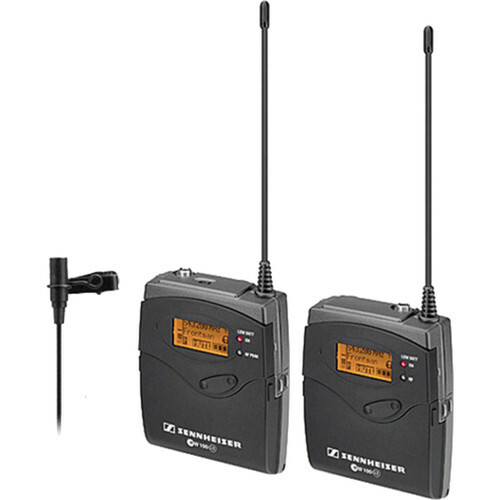 If you have some deeper pockets and want to take your voice recordings to the next level, look into a lavalier system. This will give you the best quality for recording voices out in the field. Finally, always review and critique your footage after each shoot. Check everything from your lighting and exposure to your camera movements and sound. If you want to go even further, cut together a short sequence of your clips in an editing program like Adobe Premiere Pro, iMovie, or Final Cut. The more you work with your footage in an editing program, the better a cinematographer you’ll be. Now that you’ve started, stay tuned for more advanced tutorials on many of the topics above. In the meantime, we’d love to hear your tips or feedback in the comments below!